The MCA program prepares students to take up positions as system analysts, systems designers, Programmers and managers in any field related to information technology. 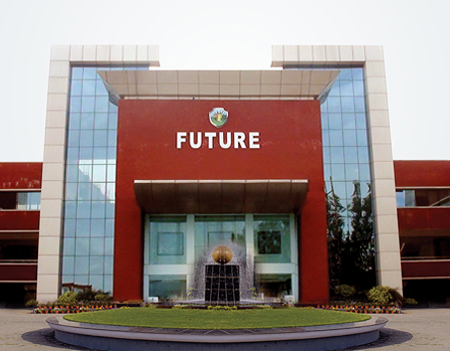 The Computer science program, therefore, aims at imparting comprehensive knowledge with equal emphasis on theory and practice. The MCA students are encouraged to spend a full semester working in the industry giving them insight into the workings of the IT world. 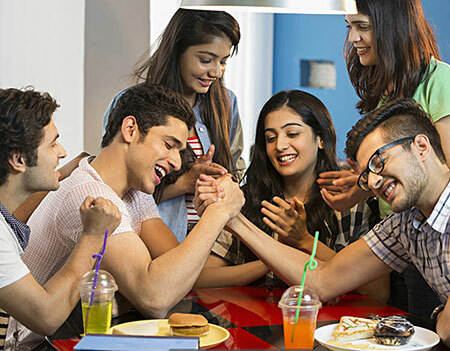 First year : MCA : 50% marks for General & OBC and 45% for SC/ST category in 3 year graduation with Mathematics as a subject at 10+2 level or graduate level. 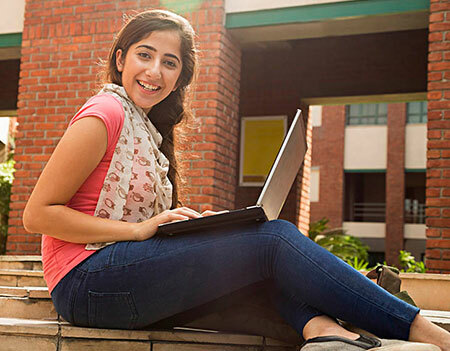 Second year (Lateral Entry) : MCA : 50% ( 45% for SC/ST) marks in 3 year BCA / B.Sc (IT/CS) and having mathematics as a subject at 10+2 level or Graduation level.